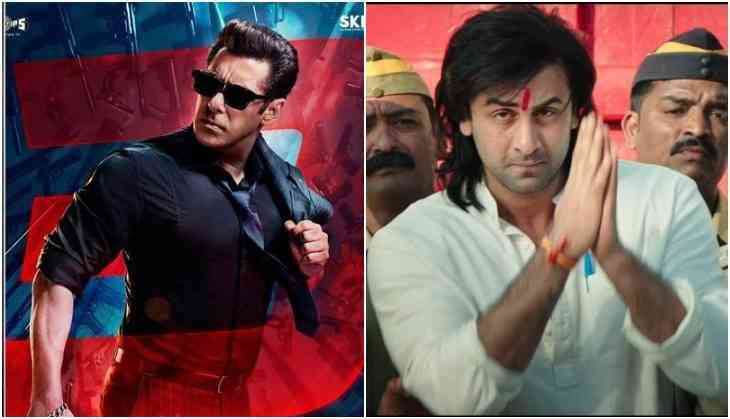 Salman Khan starrer Race 3 and Ranbir Kapoor starrer Sanju both the films are coming to release in June month. Just after two weeks of Salman Khan's Race 3 release Ranbir Kapoor is coming with his career's biggest film ever Sanju. 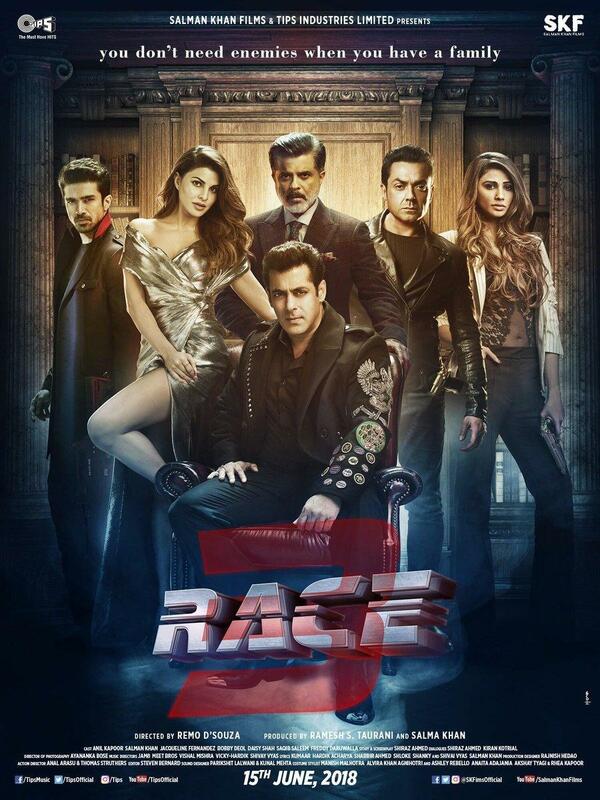 This is a really tough situation for Race 3 team now as after Sanju teaser it is clear that the film is going to be a blockbuster at the box office. Salman Khan who is in the race to make 300 crores club in his name will get a tough fight from Ranbir Kapoor now. After seeing the teaser of Sanju it is clear that Rajkumar Hirani's film is much ahead and strong in front of Race 3. One hand, Sanju teaser got thumbs up whether on the other hand Race 3 posters have only seen the criticism. When the director of the film is Rajkumar Hirani the most talented and super hit director of Bollywood then the expectations are already high in terms of box office performance. If the film Race 3 didn't entertain the audience in masses level then surely it will be Salman's second Eid on which he will not able to make 300 crores after Bajrangi Bhaijaan and Sultan. Now Salman Khan has only 14 days to perform at the box office and that too will full of swing because after 10 days of release the film will not see the same collection report. Even when the audiences know that there is a big film Sanju is coming then also it can affect the Race 3 collections. 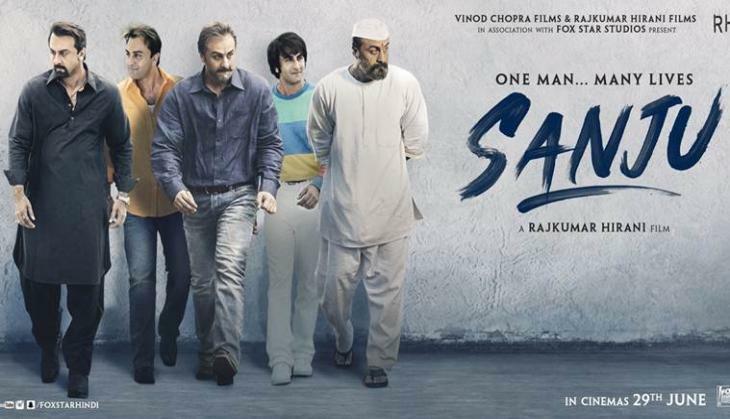 Sanju has three big star aspects, one is Ranbir Kapoor, then Sanjay Dutt and then Rajkumar Hirani, all three have enough fan following to bring the audience in the theatres.